Le Eco Going to Release Le 2 as a Promotional purpose they are Giving Le2 Smartphone at Just Rs.1 For First 200 Users! 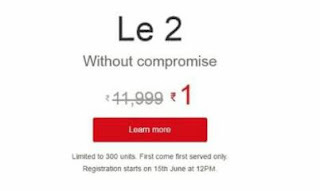 Note:- Only For First 200 Users. 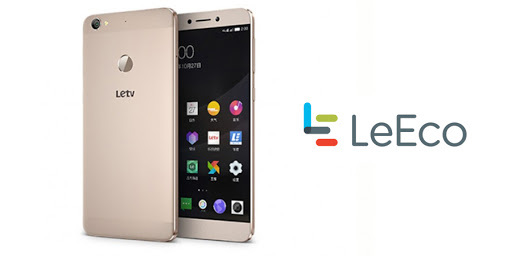 - This offer cannot be clubbedwith other sales,& promotions, discounts, coupons and/or promotions offered by LeEco.